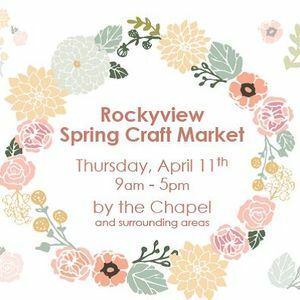 RGH is pleased to host a first-ever Spring Craft Market. Over 30 talented vendors will feature their handcrafted items. There will be a variety of art, jewelry, body care, confectionery, sewing/crochet, and novelty items - perfect for oneself or for mother's day, father's day, teacher and Easter gifts. This Spring Craft Market is a fundraising event in support of the RGH Clothing Closet. The RGH Clothing Closet assists patients without the support or resources to meet their basic clothing needs before discharge. The Clothing Closet can also be used for patients who do not have any other means of obtaining their own clothing preventing them from engaging in therapeutic and functional activities while in hospital. The RGH Clothing Closet is managed by Volunteers, supported by Volunteer Resources Staff and is funded through proceeds from the Volunteer-run Red Thread Gift Shop at RGH. 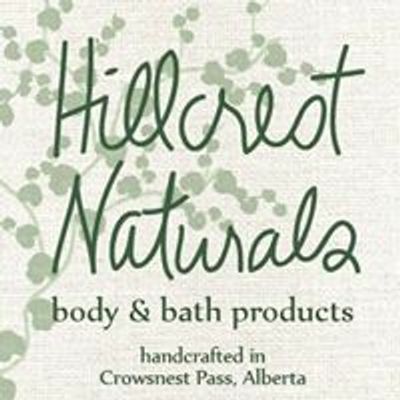 Stay tuned for a list of vendors at the end of March.